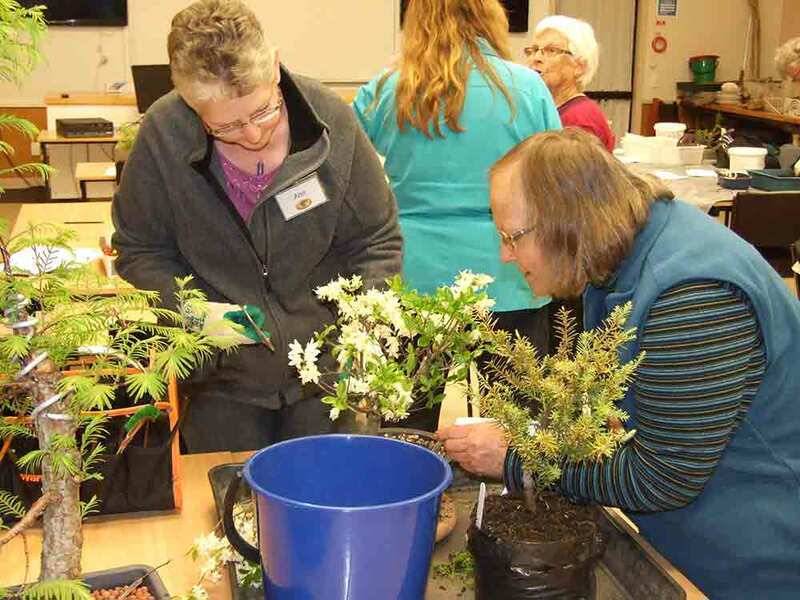 Seasonal workshop — including repotting. Bring along something that needs work on or advice. This will be a workshop to work on your trees, more information will be listed here, check back later.